Make The Park on Brodie Lane your new home! 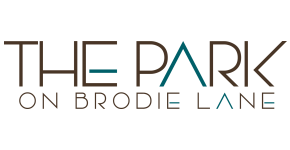 Introducing The Park on Brodie Lane, formerly known as River Oaks Apartments in Austin, Texas. Nestled in the heart of South Austin, The Park on Brodie Lane conveniently sits in the center of popular shopping, dining and beautiful park space. Major employers are scattered around the community and Mopac sits only moments away allowing for quick access to Downtown and the Greenbelt.